In July of 2010, Jeff and Jackie Bird traveled to Haiti to help with the relief effort. It had been almost six months since the 7.0 earthquake hit, yet the country remained in a desperate state. 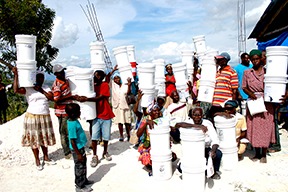 The Haitians who had survived the earthquake were now displaced and contending with a lack of clean water, food and medical aid. Jeff and Jackie returned home with a passion to empower everyday people like themselves to impact the lives of those in need. They immediately laid the groundwork for Epic International, a company with philanthropy at its core. For every Epic timepiece sold, Epic will provide clean drinking water for an individual in Haiti for five years through the distribution of water filters. Our Epic teams also provide health education during our distributions to teach the basics about germs, disease, hygiene and food preparation. 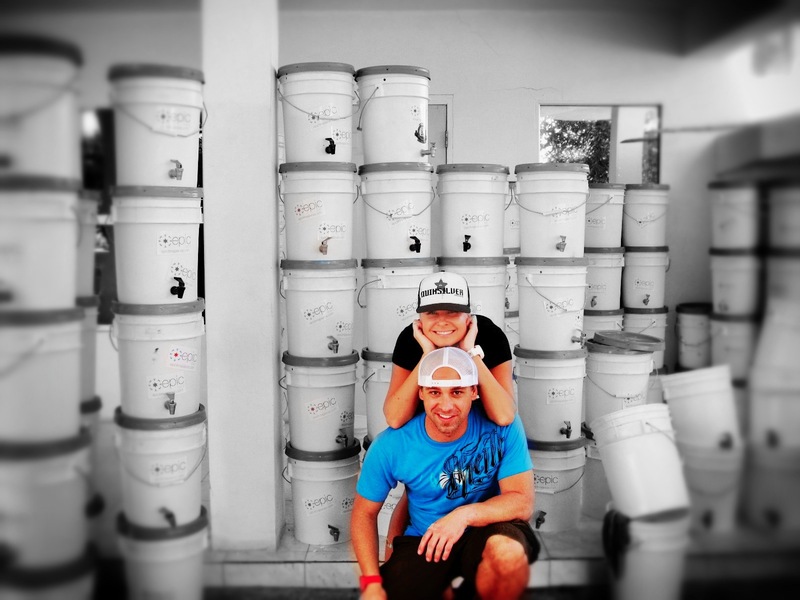 This provides a foundation of knowledge that when combined with a water filter creates life changing self empowerment!